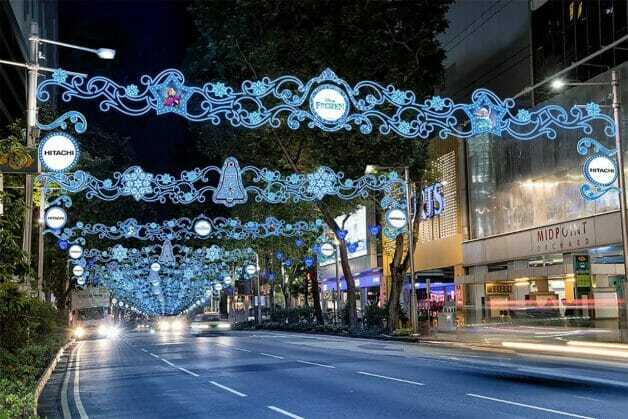 Christmas is a still a few months away but Orchard Road is already busy preparing for the year-end holidays. 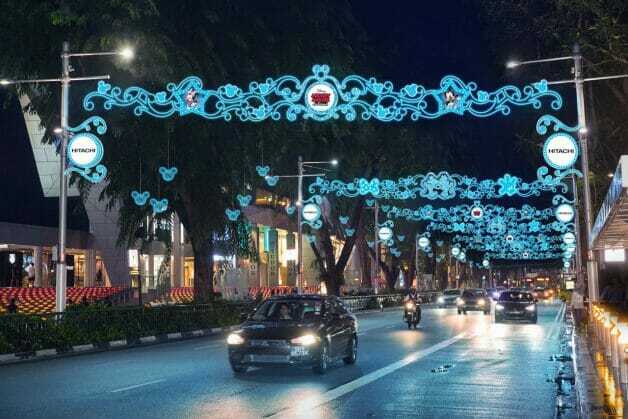 The annual Christmas light-up along Orchard Road is one of the most anticipated features and this year visitors will be welcomed by Disney and Pixar characters. 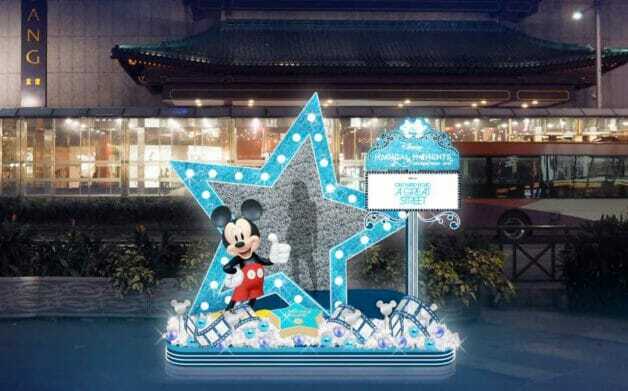 Besides a dazzling display of lights, trees will also be decorated with 3D Mickey Mouse icons. 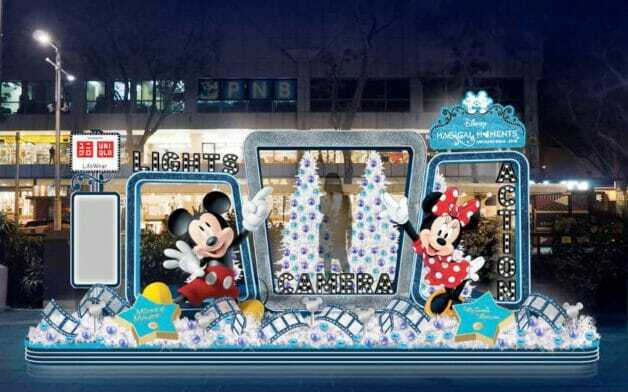 Instagram-worthy life-sized Mickey and Minnie Mouse in front of Wisma Atria. 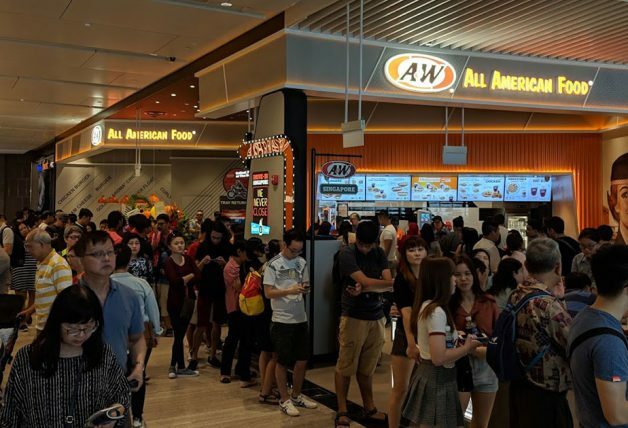 Also look out for the iconic Disney couple in front of Ngee Ann City. 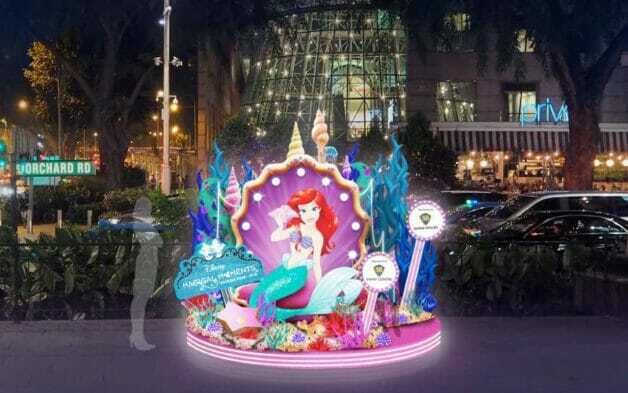 The Little Mermaid takes the stage in front of Shaw Urban Plaza. 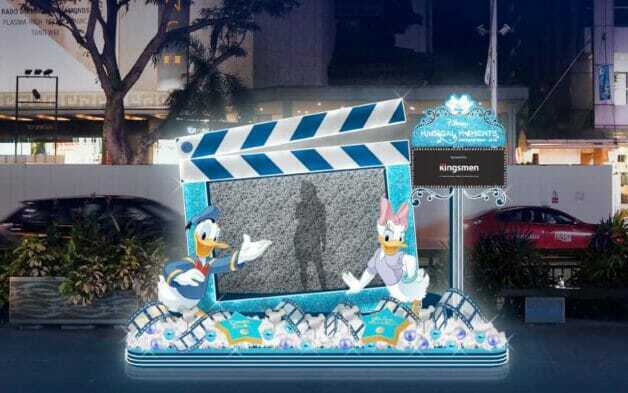 Find Donald and Daisy in front of Ngee Ann City as well. 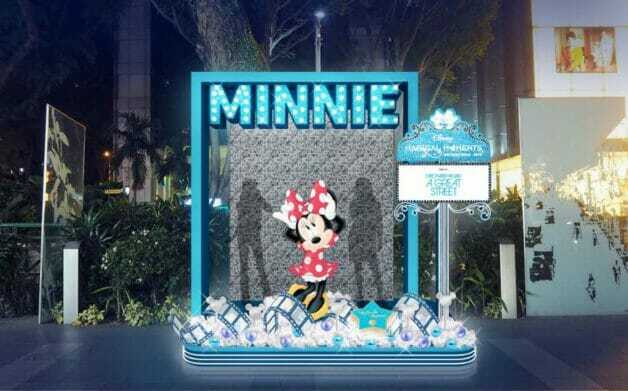 Hanging displays lined up along Orchard Road will feature Mickey and Minnie Mouse characters and hanging icons. 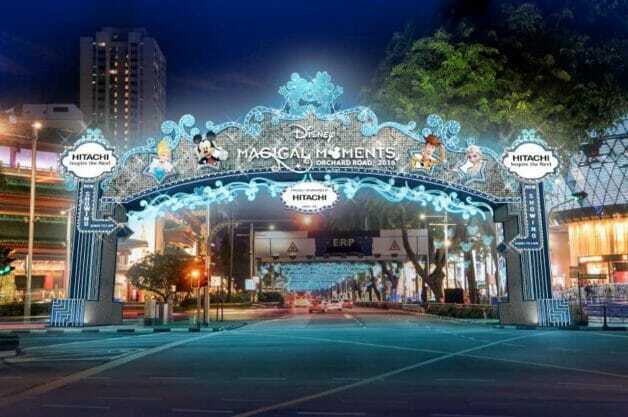 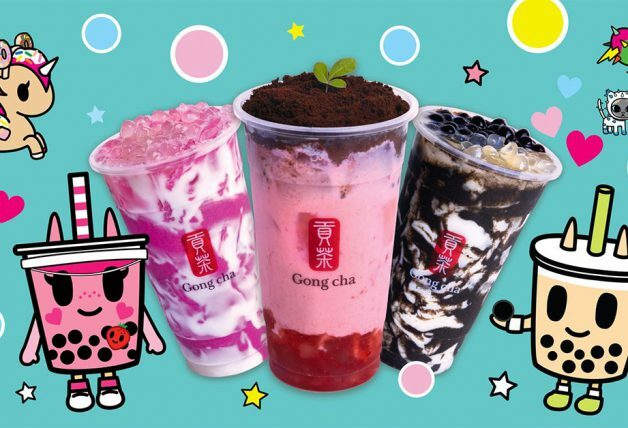 For kids who are totally in love with Frozen characters, the hanging displays between [email protected] and Orchard Central will feature snowflakes as well as Anna and Elsa. 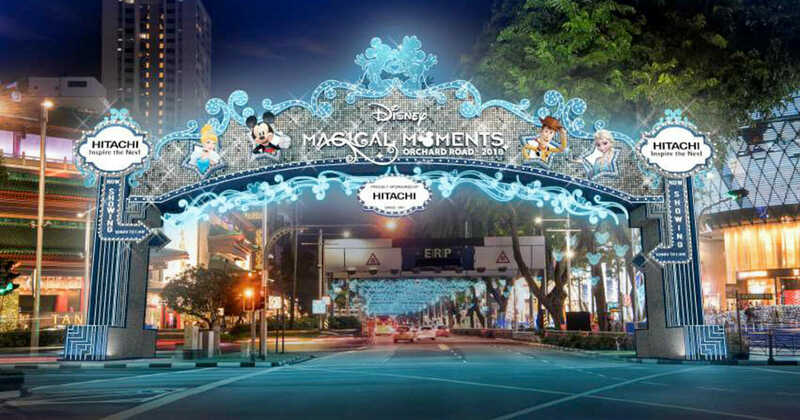 The Disney Magical Moments Christmas Light-Up will begin from 10 November this year till New Year’s Day in 2019.